This bridge connects the city centre and Cologne Triangle side across the majestic river “Rhine”, stretching nearly half a kilometre long (1,342 feet) distance. Wow..What a fun bridge. 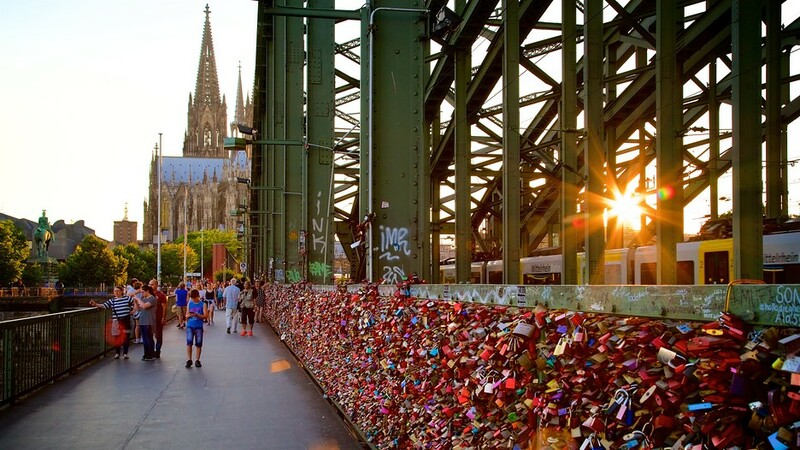 Not only does it give a gorgeous view to the city, but it is so cool to stare at all of the love locks that have been hung on both sides of the bridge. An interesting bit of history: This spectacular bridge was boomed and destroyed by their very own German troops during World War II – to avoid advancing opposition soldiers of Allied troops. This weekend, we started our exploration of Germany☺. Yeah, Cologne/ Koln is the first German city we visited ever. It’s one of the oldest cities with 2000+ years’ old rich history and architectures. 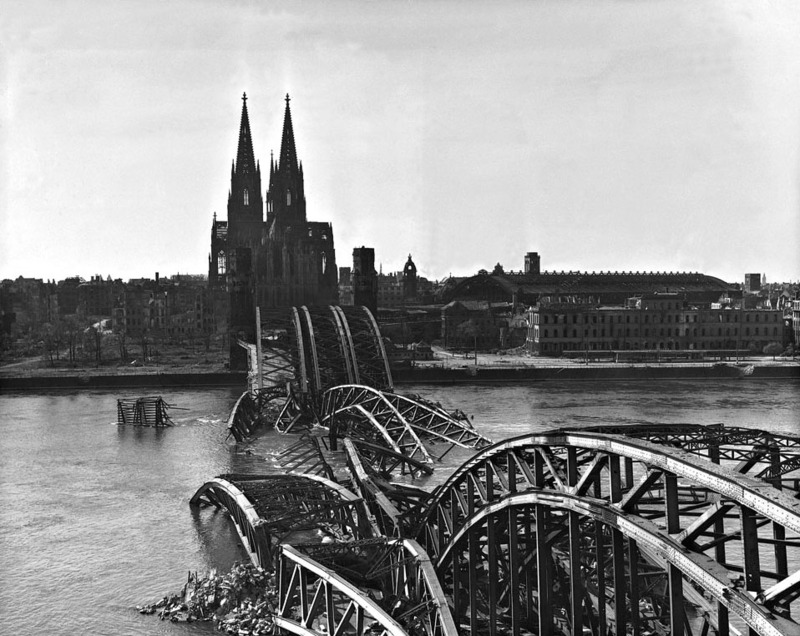 We decided to visit Cologne from Amsterdam via train., which turned–out to be disaster !. An unplanned route change combined with tedious transits made us tired, even before we got down at the Cologne central station (#kolnhbf). The saving grace was almost all the important (touristy☺) places we wanted to visit are very close to the HBF. Though the trip was very short, we really enjoyed the city. 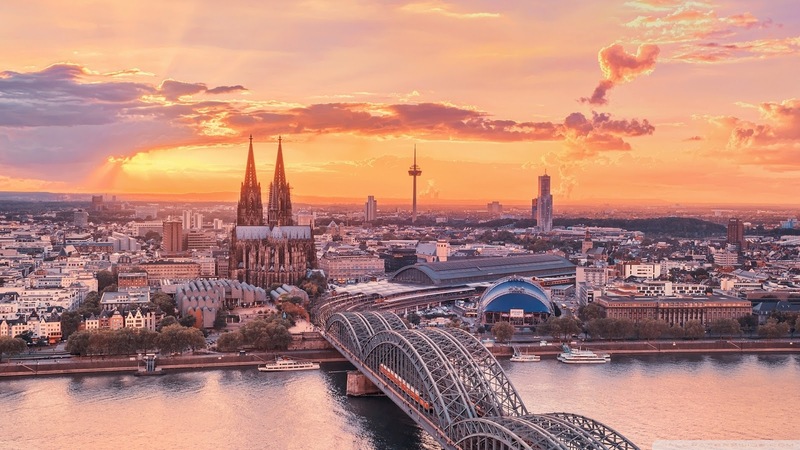 There is a lot to see and do in Cologne. Undoubtedly, Cologne Cathedral (Kölner Dom) is the top of all attractions. Besides that, there are quite a few places we visited: Cologne City Hall (Rathaus), Hohenzollern Bridge (Hohenzollernbrücke), KölnTriangle, Tanzbrunnen Köln, Seilbahn Köln cable car ride, Flora botanical garden. 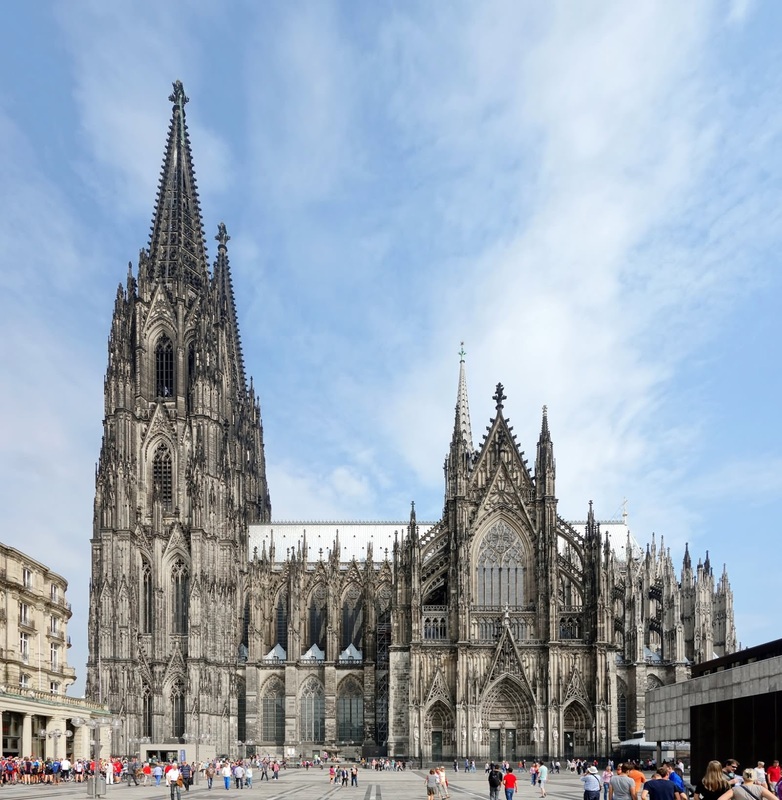 Though we missed Museum Ludwig (one of the top attractions), Imhoff Chocolate museum, and a few famous churches, I still feel one full-day is good enough to cover the city of Cologne.